Gujaratis are known for their penchant for snacks. Khakras, jalebi fafda, dhokla, khandvi, handvo and so many more. 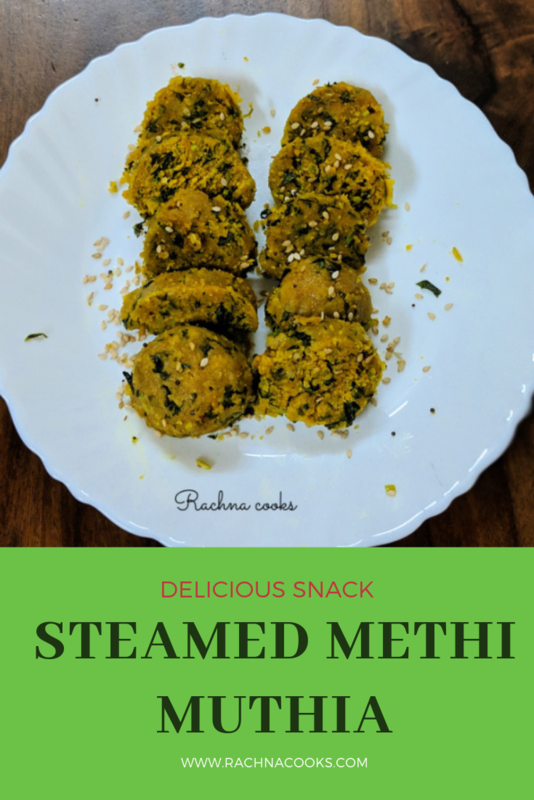 I especially love this methi muthia recipe because it is a super healthy snack that is perfect as your 4 pm snack. It is steamed and is super tasty. 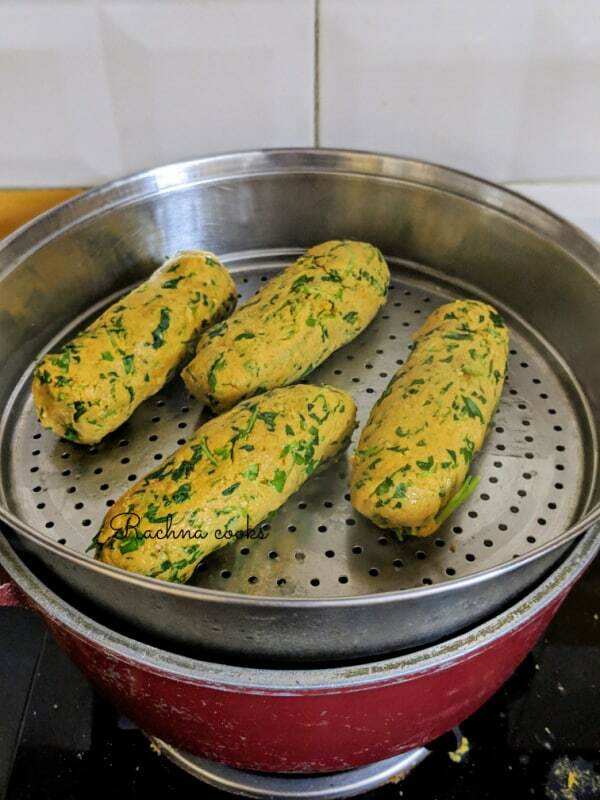 You can also use the same recipe to make dudhi muthia or bottlegourd muthia. 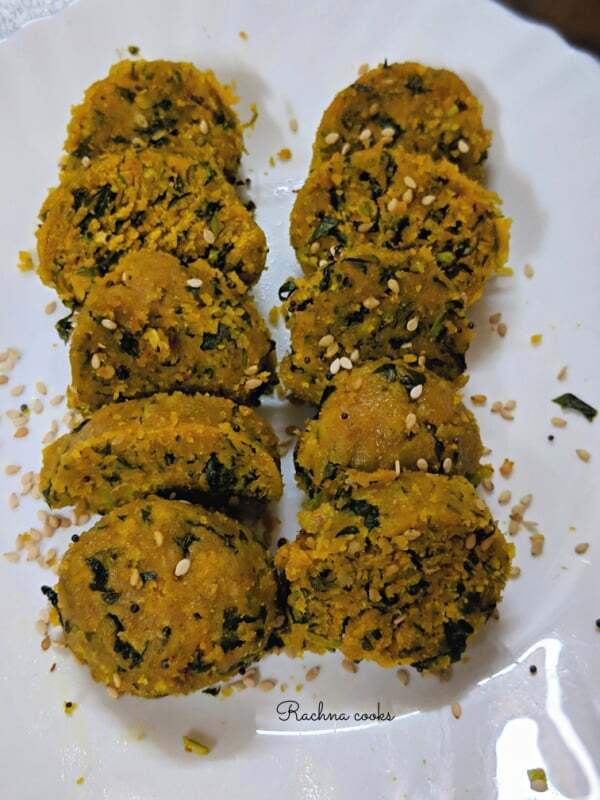 This methi muthia recipe is for an easy, healthy snack that you and your family will enjoy immensely. It is very tasty as well. Pluck the methi or fenugreek leaves. Wash with water well and chop finely. 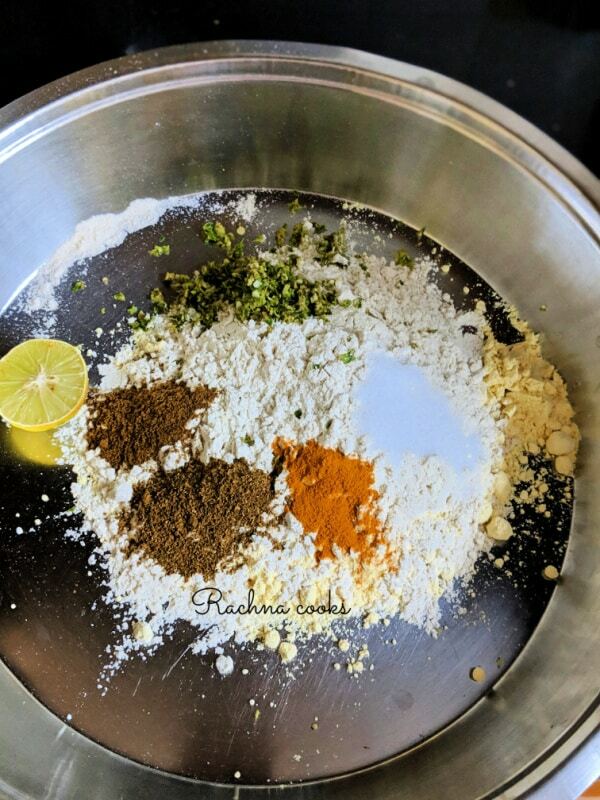 Add all the ingredients of muthia together i.e flours with turmeric powder, cayenne, ginger-chilli paste, coriander and cumin powder, lemon juice, salt, oil and methi leaves. Mix together and then add very little water. 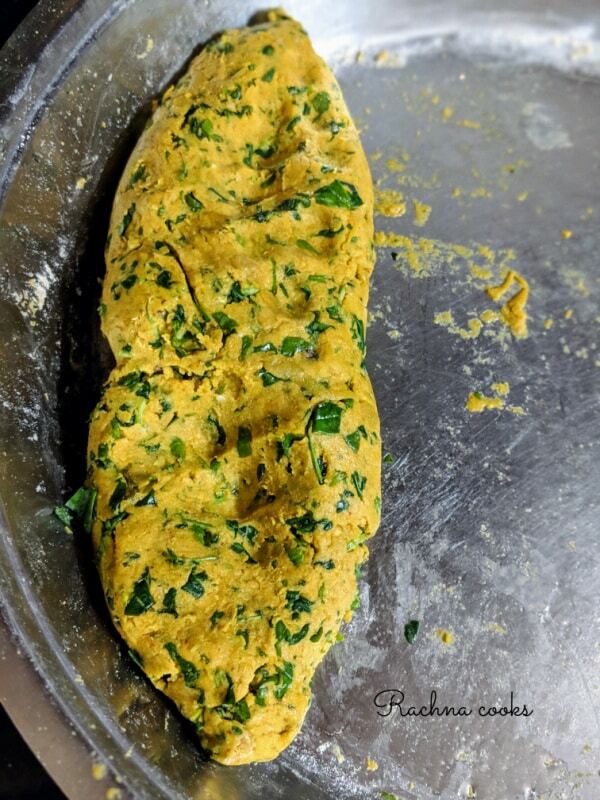 Methi releases water hence add very little water to form the dough. Now make longish cylinders of about an inch diameter with the dough and set aside for 15 minutes. Heat a steamer to stem these muthia cylinders. Steam for about 10-12 minutes and then let it rest for 3-4 minutes. Once relatively cooler, slice each cylinder into round muthias. Heat oil in a pan. Add heeng and mustard seeds and allow to sputter. Now add the sesame seeds and add in the muthia. Mix well to coat all muthia and let them brown a bit. Turn off the heat and serve hot with green chutney. If your methi leaves are very bitter then you can add salt to them and keep aside for 10 minutes. Drain the water and wash them to remove some of the bitterness. You can also use a bit of curd when making your dough instead of water for the same purpose. You can use whole wheat flour in place of jowar or bajra flour. Whole wheat flour provides better binding of the dough. Mine were more crumbly as I did not use atta. 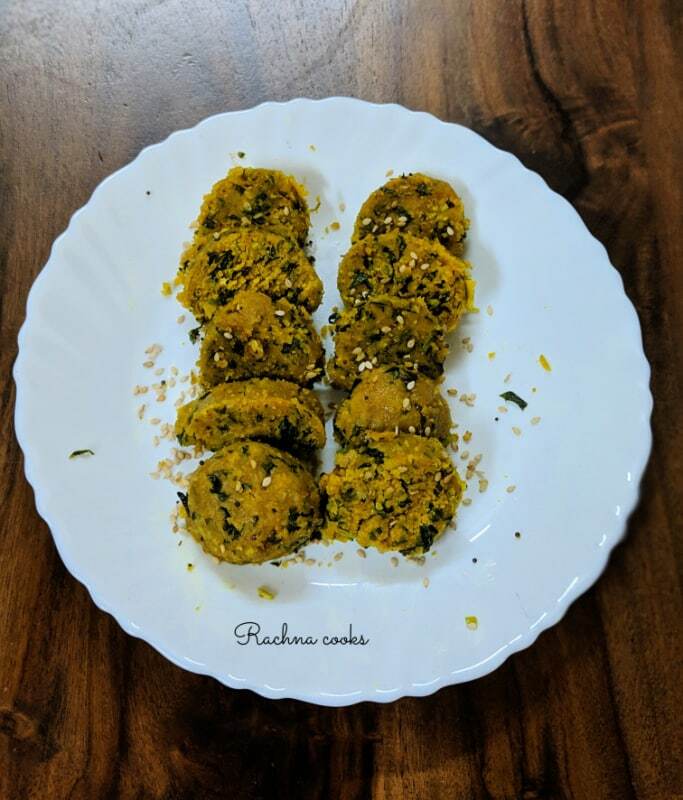 You can use lauki or grated bottlegourd in the same recipe to make lauki muthia. Take care not to oversteam the muthia or they become hard. I use a toothpick to prick and check when steaming. If it comes out clean, your muthia is cooked. Wash, clean and chop methi leaves and set aside. Take all the ingredients and make a stiff dough. Add besan, jowar and bajra flour to coriander, cumin powder, turmeric, salt, ginger-chilli paste, chilli powder and lemon juice and oil. Bind with water. Make 1 inch cylinders and steam them for 10-15 minutes or till done. Cut into roundels when they cool. Give a tempering of mustard seeds, heend and sesame seeds in oil. Let it brown a bit and serve hot methi muthia. 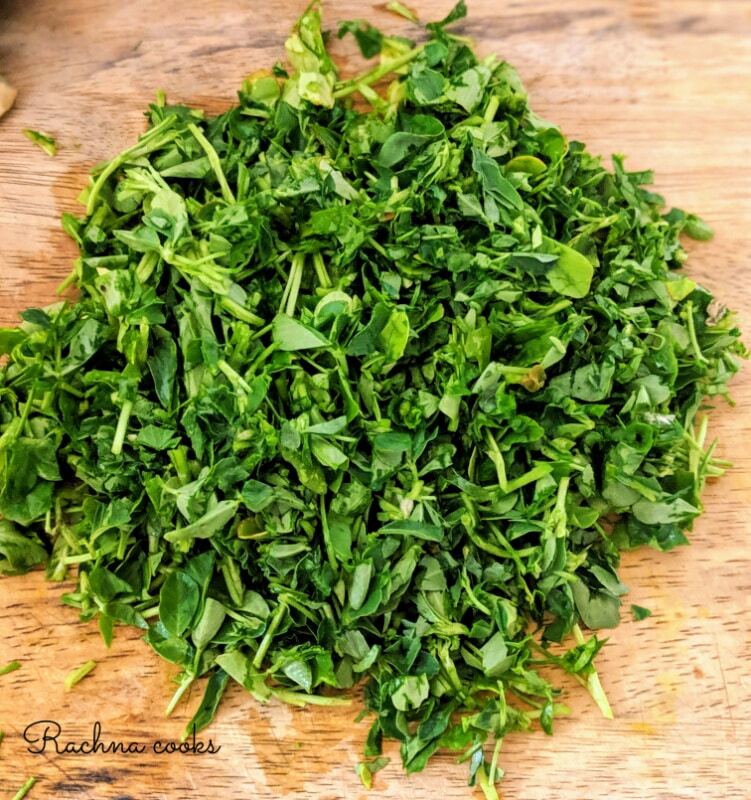 Your hot methi muthia is ready to serve. Have it with hot chai. Perfect snack and kids love it too. I make methi muthias often. I prepare them to add in undhiyoo. i use wheat atta, besan and little jowar atta.Will try dudhi muthia . never made them. love your colourful pictures, Rachna. Yes I use more jowar and bajra and skip the atta altogether. Thanks for reading, Kalpana. This looks really interesting and delicious. Haven’t experimented much with methi but going to do that soon. Lovely recipe. Thanks Sonia. I hope you like it. I’d never heard of this until now. It sounds simple and healthy, I shall give this a try soon. It’s a nice healthy veg snack. Do try. Yes a Gujarati snack but very healthy. Mom makes Muthiya for Undhiyoon, and she deep fries them. I love Muthiya but avoid them because of that. Love this super healthy and steamed version. Hoping to try it soon! The recipe sounds so easy and the pics had me salivating. Thanks Mayuri. I have never liked the fried version that I tasted. 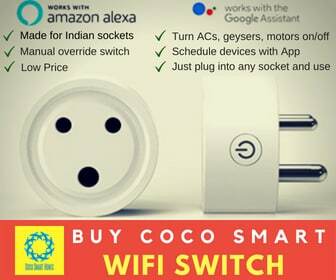 Do try this recipe and let me know. I love methi in any form. 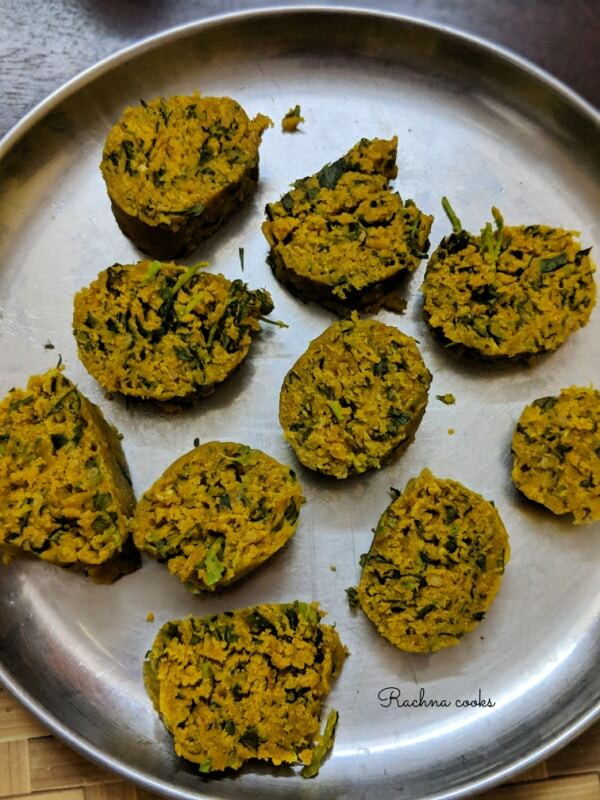 I had methi muthias for the first time on my last trip to Baroda at a friend’s place. Absolutely loved this dish. I had forgotten all about it, till I read your recipe. Will try making your recipe, if I am able to get methi as the season is over here. I make these often. 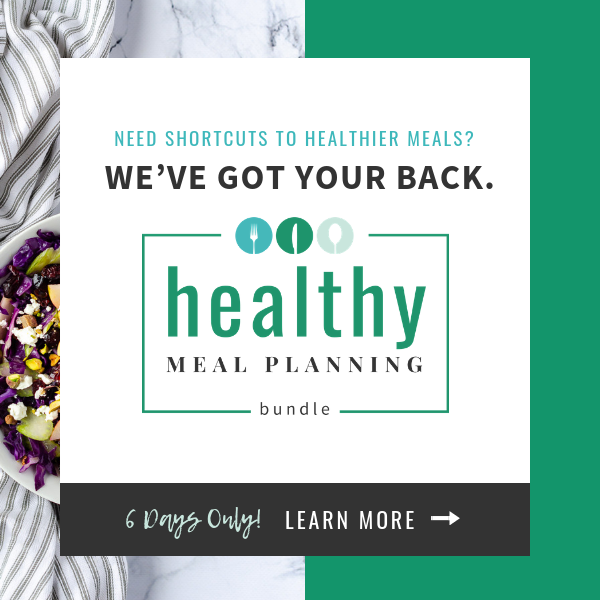 So easy, tasty and nutritious! They taste good when we add mashed sweet potato or steamed kabuli chana mashed, too! Yummy, Rachna! I’ve never tasted Muthia. It sure sounds and looks healthy. And tasty, too.